Huawei has become one of the best-selling brands of smartphones worldwide. A very clear example of the success they are showing in 2017. 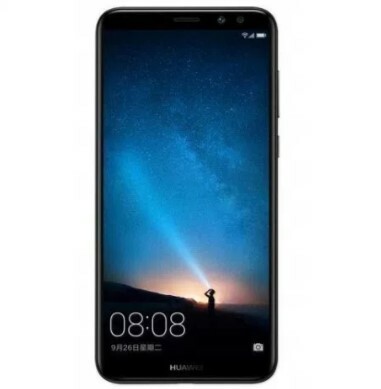 Huawei family is capable of proposing mobile phones with best features. We talk about the Huawei Honor V10. 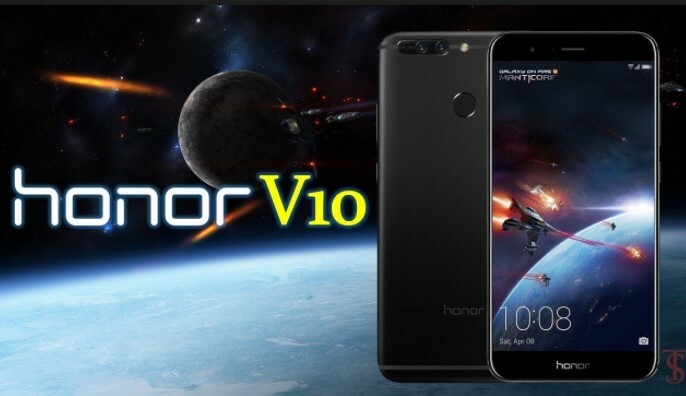 The Honor V10 will be the next star device of the Chinese firm Honor. In Europe, it could be known as Huawei Honor 9 Pro. This device will include a screen without just frames as already included many devices this year. Previously it had been rumored about this device. 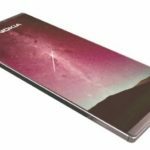 We knew that it would arrive this year, and that could include the Huawei Mate 10 processors. 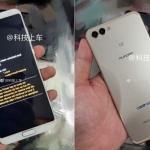 We have more information, which reveals new details of Huawei Honor V10. 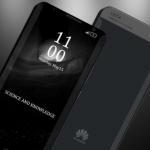 Huawei has wanted to avoid rumors and leaks and have directly announced the presentation of this phone. We have been able to know the date and place of presentation of the telephone. Honor V10 will be presented on December 5 in this year. So undoubtedly, on paper, it seems that it has the potential to sell a lot in the remainder of the year. We still had to know the date of presentation. Finally, Huawei has revealed it. It is the date chosen by Huawei to present this Huawei Honor V10. The city in which this event will occur has also been revealed. It is about the British capital, London. On December 5 in London, we can see the Honor V10. There are many expectations regarding this device. Huawei promises a lot, both in the field of cameras and in terms of the processor. So you have to be aware of this phone and the time when the full specifications are revealed. The performance of this Honor V10 is similar to the aforementioned Mate 10. 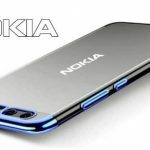 Since this model will have a price much lower than the previous device. We have been able to see new details of this device. According to the rumors, the Honor V10 could incorporate a panel without frames of 5.99 inches, with 18: 9 ratios. According to the manufacturer, it could be OLED. 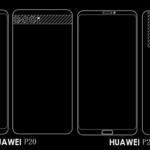 The manufacturer of the panel for the next Honor V10 has caused much controversy for its possible low quality. That Apple has thought of them for the manufacture of their panels. 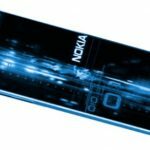 On the other hand, we know that it will incorporate a Kirin 970 eight-core chip. The same that Huawei Mate 10 currently has. The Kirin 970 promises a lot of performance and good battery life. According to the rumors, the Honor V10 will have a fast charge. It will come with nothing more and nothing less than 6 GB of RAM. It will be 2 versions of 64 and 128 GB of internal storage. It will have dual camera of 16 and 20 megapixels. But according some of rumors there will double Rear Camera in this device 12+12 Megapixel. The front camera will be 8 MP with LED flash. Now, the functions are unknown. On the other hand, it will come with EMUI 6.0 and Android 8.0 Oreo. An important distinction of Honor is the excellent price, which not many manufacturers manage to achieve. The price could be around $530. It will depend on the type of market. We know that Honor always makes economic mobiles. One of the phones that are receiving the best reviews is the Huawei Mate 10. 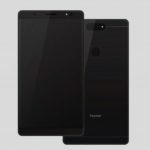 Now, the firm is preparing a new phone with similar specifications The Honor V10. A phone reaches the market under the secondary brand of the firm. That does not mean that the firm will skimp on the specifications in this new device. This Honor V10 promises a lot. 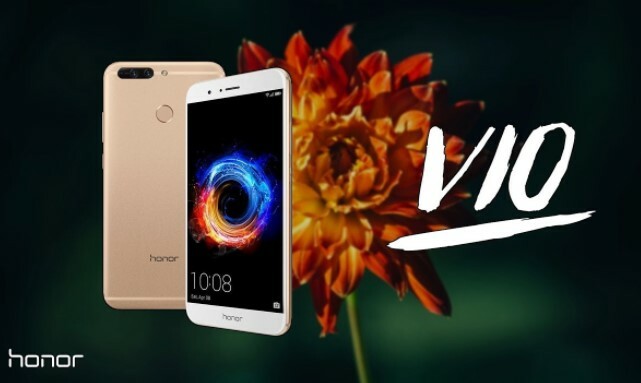 Hopefully, the Huawei Honor V10 will keep one of its most important badges standing out, which we mentioned at the beginning the excellent quality-price ratio. It is not a simple task, but the hopes remain. We know that they have already achieved it in the past. 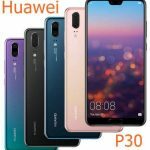 Huawei has become one of the most popular brands worldwide. 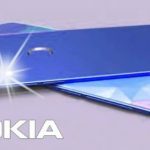 They are already the third most sold, so with these phones their popularity will only increase.